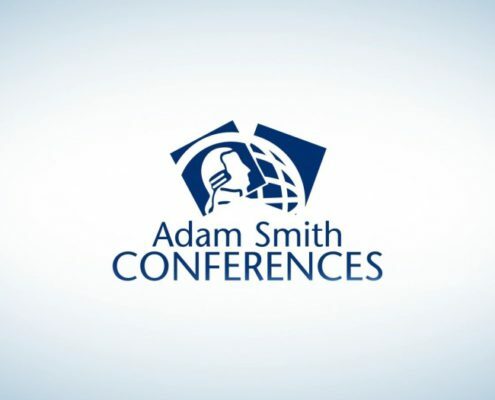 Russian Pharmaceutical Forum (Adam Smith). The foremost gathering of CEOs of international and local pharmaceutical producers, distributors and retailers. Amongst 600+ participants. Click on the logo on the right to see the details.